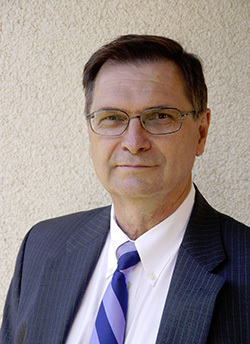 Gerhard K. Heilig, 2003. Photo by Claudia Heilig. 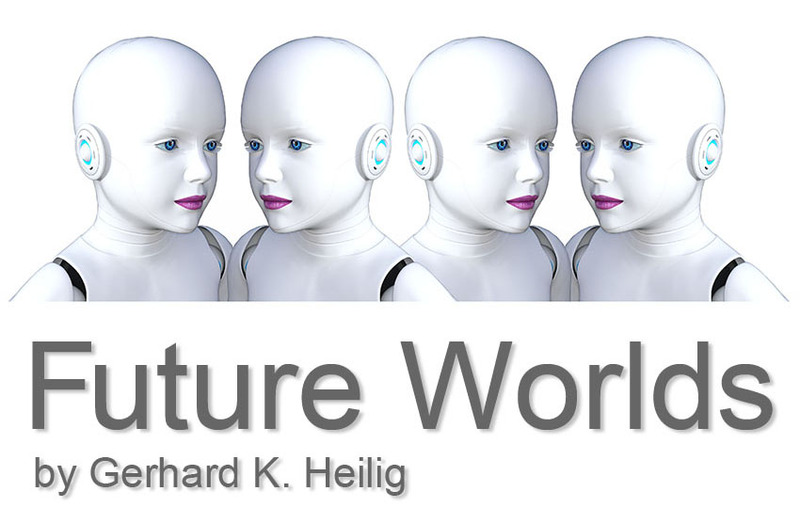 Since finishing university with a degree in Sociology and acquiring a PhD in Sociology and another PhD in Political Science, I have worked as a social scientists and demographer at various universities and research centers, including the Technical University of Munich, the University of Bamberg, the International Institute for Applied Systems Analysis (IIASA) (where I spent more than 17 years), and the Institute for East-Asian Studies, Department of Chinese Studies of Vienna University. I have also worked as a Guest Researcher at Rockefeller University in New York. As you probably can guess I am a do-everything-myself fanatic. 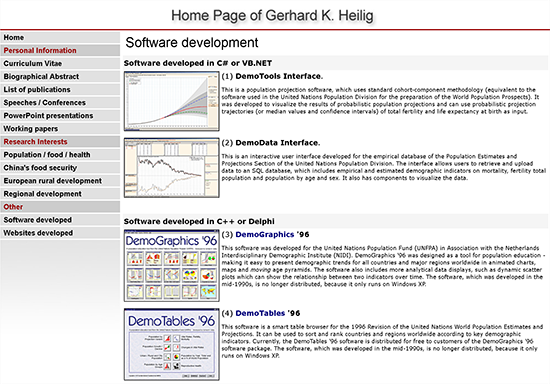 I like to do research, write content, design charts and interfaces, and code and implement websites or software. If I could, I would make the paper or construct the PC on which I work. Probably I am a fossil from a long-gone period befor the division of labor became the norm. 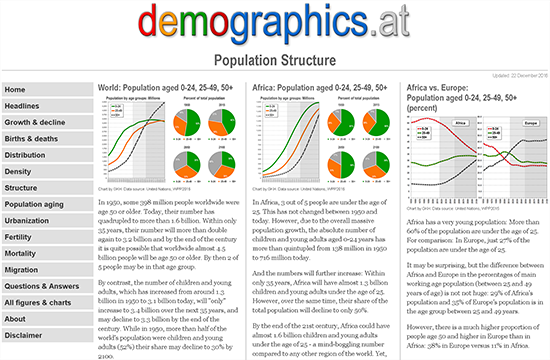 This website analyzes global population trends and structures. This is my personal website. Here you will find my CV and list of publications. 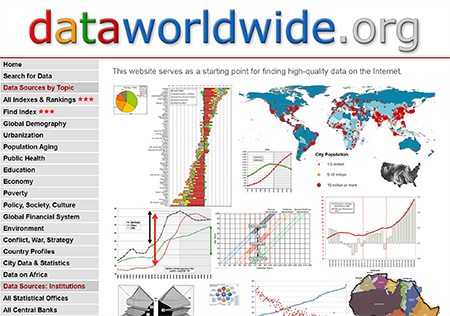 This website is a collection of links to high-quality data and statistics on the Internet. 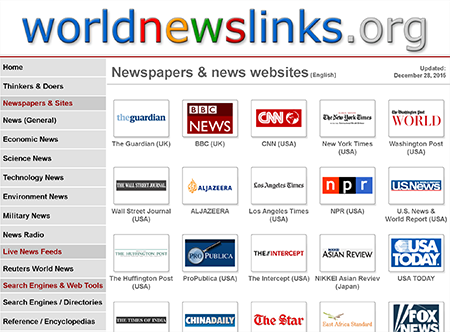 This website is a collection of links to high-quality news sites on the Internet. 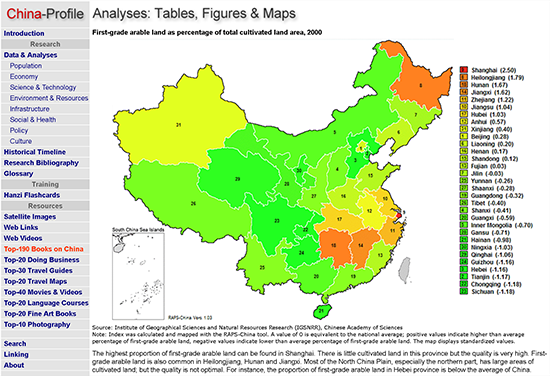 This website is a collection of facts, figures and analyses on China. 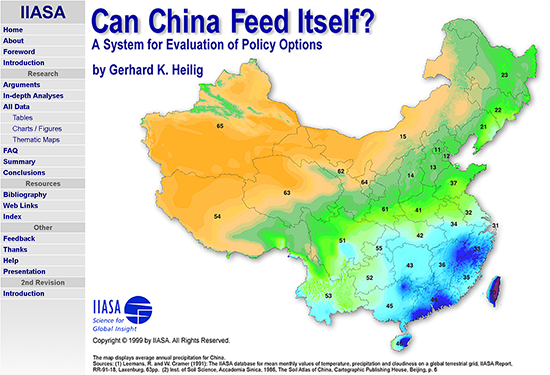 This website answers the question: "Can China feed itself? ".